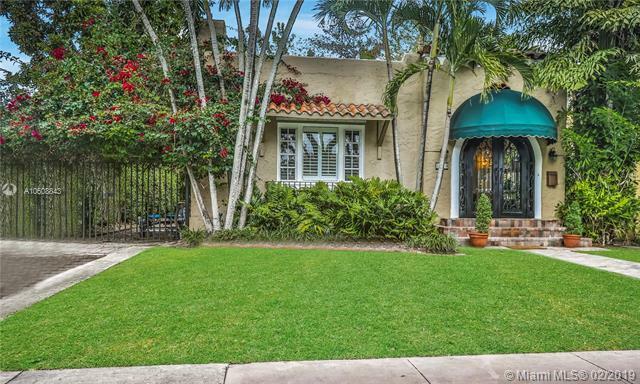 Charming Old Spanish home is originally designed by famed architect H. George Fink, and is located on historical Obispo Avenue. 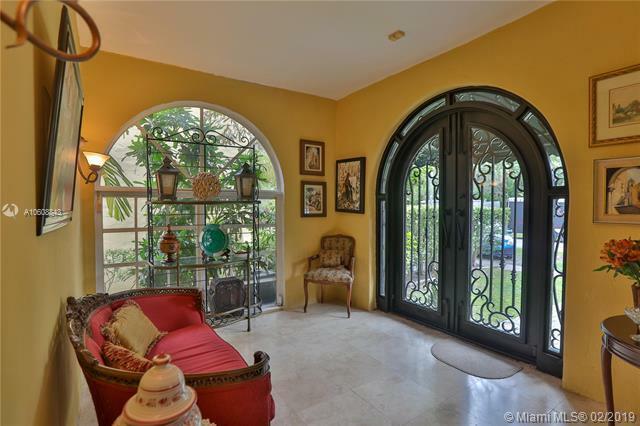 Custom "cantera" iron front door and Havana paved bricks welcome you into elegant foyer area. Florida pine wood flooring, formal living room and fireplace, dinning room, breakfast nook area and family room opening out to backyard. 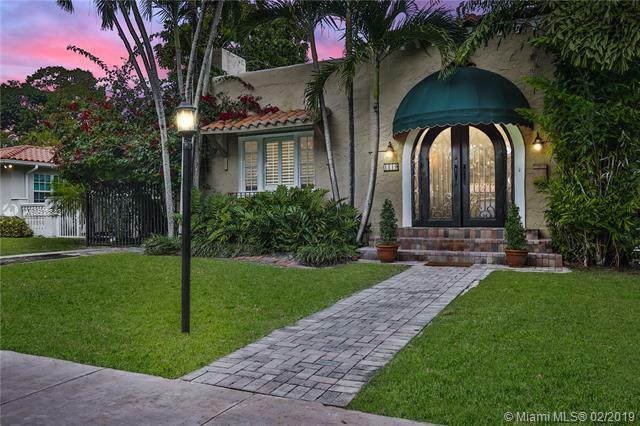 Sitting on a spacious lot with plenty of room to expand and add a pool, blocks from Granada Golf Course and Coral Gables Country Club. 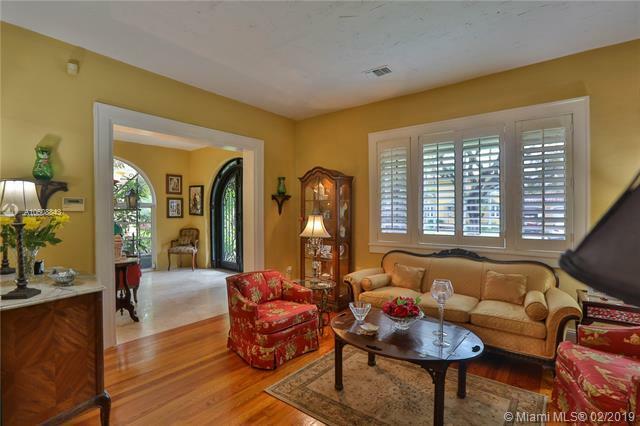 Minutes from Downtown Coral Gables, Miami International Airport and Expressways. Call listing agent for private showing.